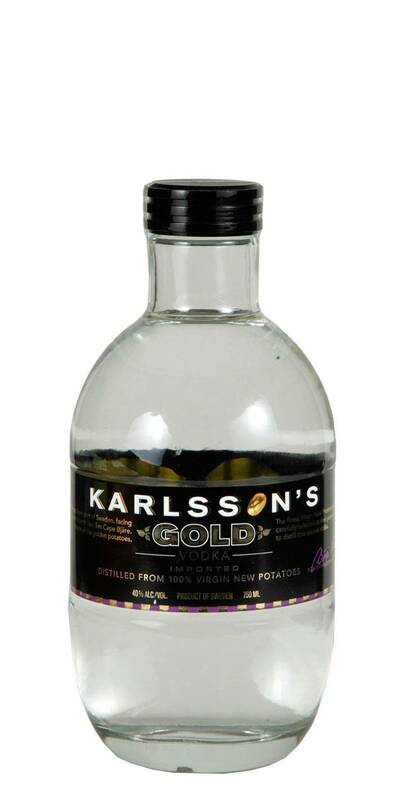 Karlsson's gold vodka is made with virgin new potatoes. It is single-distilled and unfiltered to preserve the gentle flavors of these delicious baby potatoes. 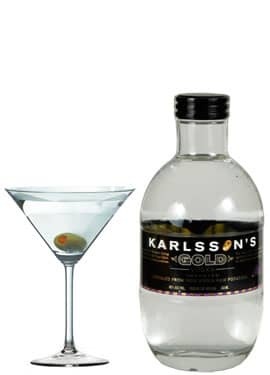 The result is a full-bodied and rich vodka with a silky, viscous mouthfeel. Excellent vodka designed to be drunk neat, but great in cocktails as well.